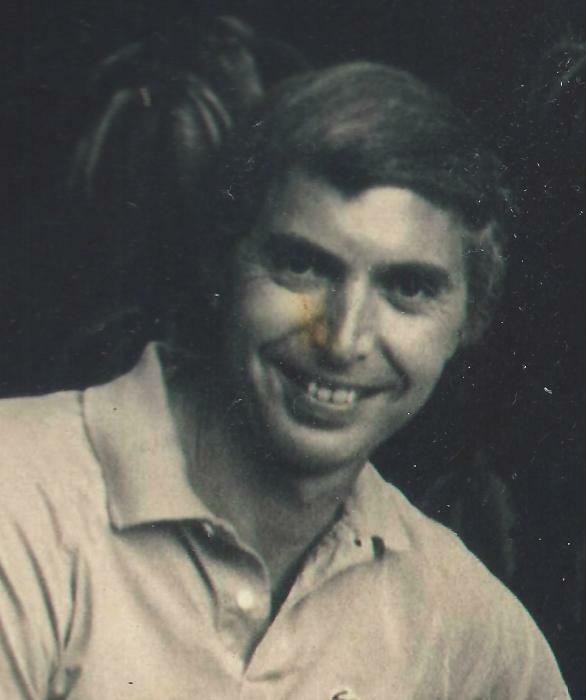 Obituary for Charles M. Manoli, D.M.D. MANOLI, Charles M.,D.M.D. of Medford, formerly of Dorchester on September 3, 2018. Beloved husband of the late Virginia (Cosgrove). Loving father of James, Charles Jr., Mary, John, Mark, Vincent, Matthew, and the late Peter Manoli. Dear son of the late James & Julia Manoli. Caring brother of the late Rita Macaluso. Cherished grandfather of James, Peter, Mary Rose, Rebecca, Julia, Sarah, Charles, Jack, Isabelle, Justin, Meghan, Peter, Matthew, Andrew, Jonathan, Abigail, Luke, Daniel, Benjamin, Peter, and the late Rachel. Visiting hours in the John J. O’Connor & Son Funeral Home, 740 Adams St. (near Gallivan Blvd.) DORCHESTER, Sunday from 2-6pm. Funeral service in the funeral home on Monday morning at 10 o’clock. Relatives & friends are respectfully invited. Interment in Cedar Grove Cemetery. Charles’ children will be forever grateful to the people at the Courtyard Nursing Care Center in Medford, MA for their care and devotion.